If you are browsing through realestate.com.au or Domain, you may have noticed a new icon. It’s right there, alongside the icons for property films and floorplans. It’s the 3D Virtual Tours icon, and it allows you to engage in real estate from an entirely new viewpoint. 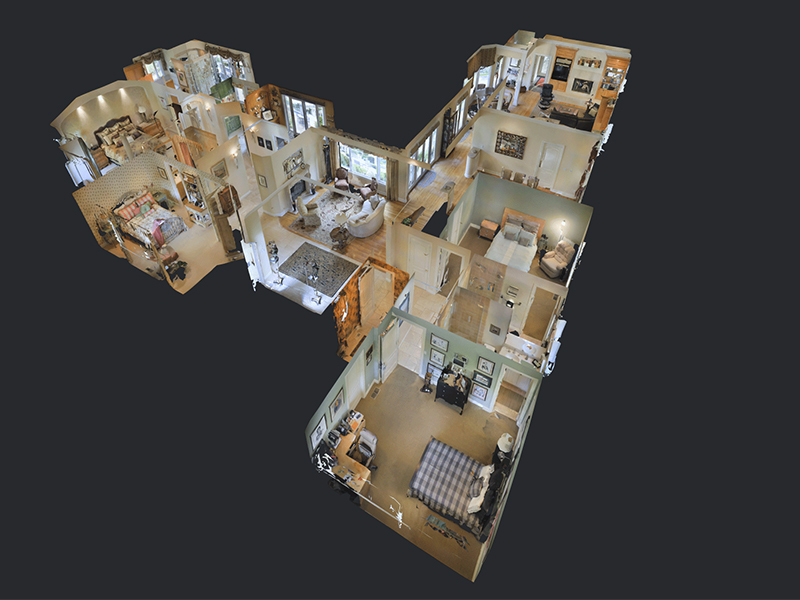 Elite 3D Floor Plans are powered by the tech wizards at Matterport. 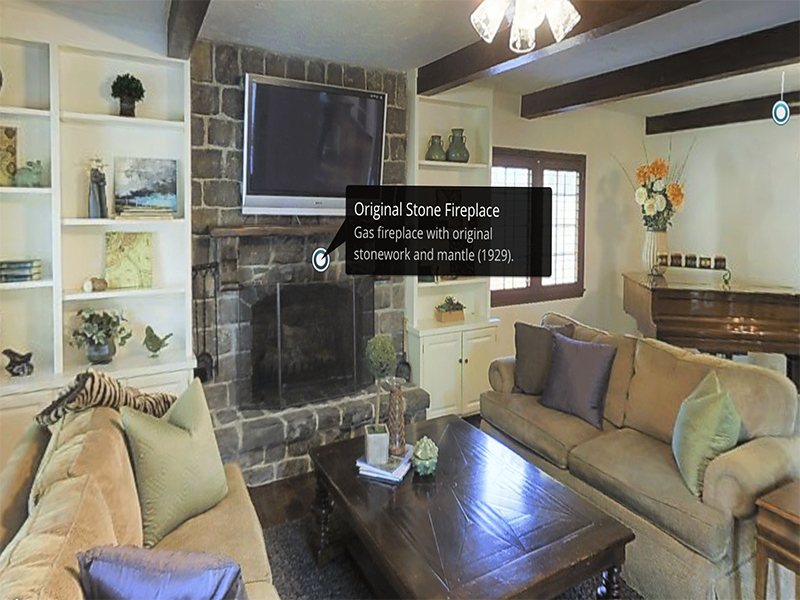 These 3D tours give home buyers the chance to interact with an immersive 3D online experience of a home. Through innovative 3D scanning technology, we are able to map out a home in a couple of hours. From there, we will have your listing ready to virtually walk through in the space of 24 hours. Not only can you walk through the home, but you can also experience it from a doll house view, or as a flat floor plan. Walk through the property just like you would in a video game! Understand the layout of a home with the top-down floor plan view. Take a look at how the property fits together as a whole. Want to check it out for yourself? Click on the demo Elite 3D Floor Plan below (make full screen for best experience). ARE 3D VIRTUAL TOURS THE NEW STANDARD IN REAL ESTATE? Technology moves fast these days. As such we are often left to quickly make judgements on new technologies and ideas. Are they passing fads or new marketing must haves? We took it upon ourselves to take a look at some of the information surrounding the use of 3D tours. 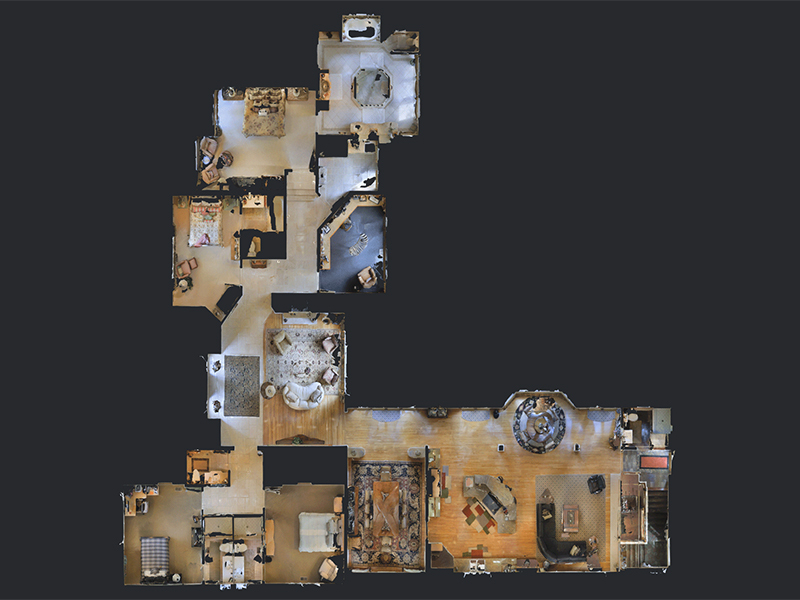 In a nutshell – these 3D virtual tours are engaging huge numbers of people, and the number of people looking at these scans is continuing to grow. Whilst property videos are great for developing that all too crucial emotion connection, 3D tours allow the viewer to analyse a property, its layout, size and design, all from the comfort of their own home. This not only means that leads are more qualified by the time they arrange to walk through the home with you, but it also works to simplify and reduce the risks in selling and buying from interstate and overseas. Which in turn can mean that your home may be able to attract more buyers and a higher selling price.